← Friday Review – no, not a book today, but a play! Many of you may know Christy, follow her blog, or remember my previous interview of her. 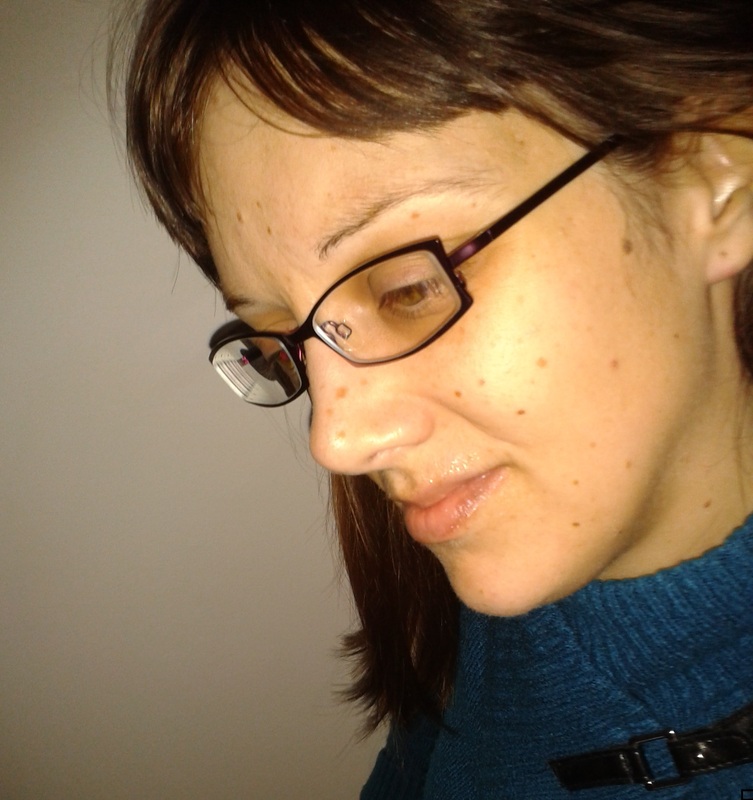 Today, she will be taking over my blog to talk about poetry. I have, on occasion, written a poem or two, but only when divine inspiration strikes. Maybe you and I can learn how to be more poetically inspired after reading this post. Please welcome Christy Birmingham from Poetic Parfait! Ah yes, poetry. I love to write it. Do you? If so, you may find that while the craving is there, you sometimes run out of ideas for new poems. Here are three tips for how to get inspiration to write poetry. This technique for gaining inspiration is my favorite one. Try heading outside to a trail, park or local gardening store. Take time to breathe in the fresh air of the trees, bushes and flowers. Take time to appreciate your natural surroundings. I often smile as I head outside for a walk, whether it is a sunny day or not. I gain an appreciation for what the earth around me has to offer me. For free. Pay attention to your senses. Listen to the birds, smell the rose at your left side and notice the way the way the trimmed hedge curves. Upon returning to your workspace, write about what invoked your senses. What caught your eye? Was there a cyclist that intrigued you? If so, perhaps he or she is the next subject of a poem. Well, what are you waiting for? Start typing! An addition reason why the nature method works for inspiration is that it encourages you to take a break from your work area. You change up your surroundings, by heading outdoors rather than staying cooped up in the office. You need breaks, even from your favorite writing desk or the couch where you wrote that brilliant Haiku two weeks ago (note to self: write a Haiku later). When you change your surroundings, your brain forces itself to understand your new environment. It could be your friend’s house, church or a short walk on the local trail. Mix up the routine for your brain and it will thank you. Your brain also has time to relax from the strain of trying to be creative! You return refreshed to your work area and find that you write that new Haiku quickly. Perhaps your mind and body simply needed a well-deserved rest. The break need not be a long one as you likely have a busy schedule. Even 10 minutes works well. Breaks are beneficial. Now why do I suddenly want a Kit Kat bar? You likely belong to at least one social media network. Whether it’s Facebook, Twitter, Google+ or another one of the many platforms available, it’s a potential source of inspiration for your poetry writing. Here, let’s investigate this method together. Log onto Facebook, for example, and look at your network feed. There, you will see photos, artwork, quotes and status updates that your friends have recently posted. Those posts are gems for writers. Take that post that contains a quote and use it as a poetry prompt. Gain your inspiration from the words of Shakespeare, Keats or whoever happens to show up on your network feed that day. Photos and artwork also make for terrific prompts. Enlarge the photo on your computer screen and free write onto paper as you look at the screen. Revise the free write or simply enjoy it, as is, for the burst of inspiration it contains! The style of poetry that you write is not relevant here. What is crucial is getting your creative thoughts flowing. Whether you head out into nature, enjoy a break, or check in on your social networking buddies, I hope your inspiration flows and your words lap the poetic shores for many days to come. 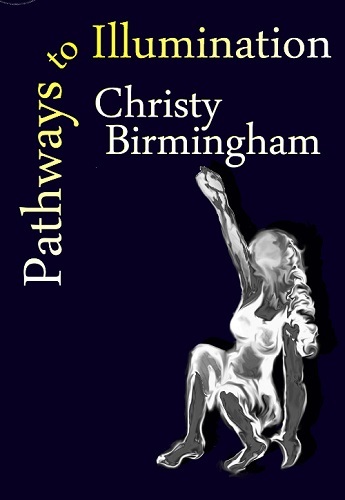 Christy Birmingham is a poet, author and freelance writer in British Columbia, Canada. Her debut poetry collection Pathways to Illumination is available exclusively at Redmund Productions. Feel free to connect with her on Twitter too. If you haven’t been by her blog, yet, check it out here. She recently posted a review of Pathways to Illumination – 5-stars! Sue, Thank-you for having me at your site. It was wonderful to work with you and to share what I have learned from my writing projects. Happy Thanksgiving weekend! I am proud to be guest posting on the mywithershins site today! I offer three tips for getting inspiration for writing poetry. Please stop by and read… especially if you are suffering from that darned writer’s block. Thanks Sue Rocan, the talented writer of the book Withershins, for having me to your site today! Thanks for your comment. I’m sure Christy appreciates it, too! Janine, taking breaks is such a great way to recharge our batteries. Glad you agree! Interesting to read how you find inspiration Christy. Great inspiration tips, Christy. Thank you. Irina, I always smile when I see you! Inspiration is all around us, isn’t it?! Hi Lauren, I am so grateful for Sue’s wonderful platform here. Thanks for your lovely comment! Thanks, Dee/Teaches – your positive spirit is wonderful! Amen to all of these. Though I don’t write poetry very much (or very well), I follow all of your advice. I’ve never quite understood why writers are so afraid of taking breaks. It’s true… breaks give us time to stretch our stiff legs too!